While the U.S. market has slowed, most automakers are still posting record sales north of the border, with year-over-year total increases in January and February. 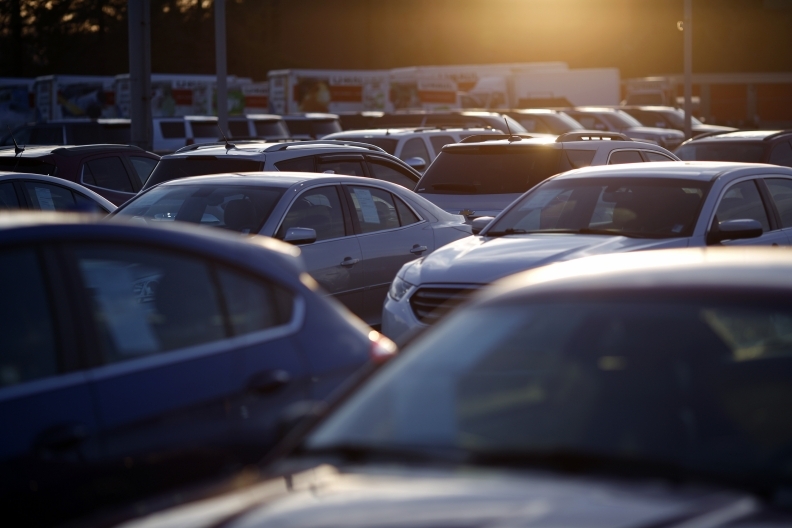 Fairly robust new-vehicle sales will continue throughout the next two years but the pace will slacken a bit, according to a survey commissioned by Canadian Black Book. The Ipsos online survey done late December to early January found 51 per cent of respondents were likely to buy a new vehicle in the next 24 months. That’s down from 62 per cent from last year’s survey. The decline was predictable, said CBB president Brad Rome. Canadians bought more than two million cars and light trucks last year, breaking the 2016 record of almost 1.95 million, itself a record at the time. The CBB-Ipsos poll of 1,255 people found 58 per cent of male respondents interested in buying in the next two years, compared with 44 per cent of women. Younger people were more likely to buy; 65 per cent in the group aged 18-34 and 57 per cent in the 35-54 age group. Only 34 per cent of those 55 and older were considering a purchase. Twenty-seven per cent of respondents said they were likely to buy their next vehicle online, with men more likely than women, and 36 per cent of Canadians in the 18-34 age bracket likely to do a deal via the web compared with just 11 per cent aged 55 and up. “We are not surprised to see that millennials are over three times more likely to purchase a vehicle online compared to boomers,” said Brian Murphy, CBB’s vice president of research and editorial, calling it a major shift in automotive retailing based on millennials’ overall comfort with online purchasing. The question is new to the annual survey, whose overall stated accuracy is plus or minus 3.4 percentage points, 19 times out of 20.